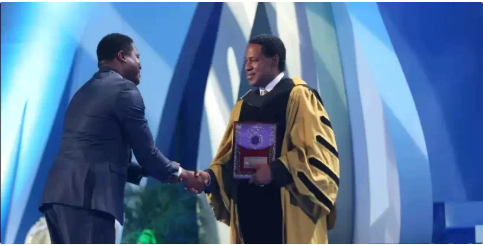 The famous philanthropist and founder of the great Christ Embassy, Pastor Chris Oyakhilome, just finished hosting his ninth edition of the International Music and Arts Ministry Movie Concert 2018. 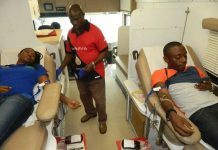 The event occurred on the 24th of June, in the LoveWorld Convocation Arena, situated in Lagos Nigeria. Thousands of Believer’s LoveWorld members gathered around to witness the incredible event that Pastor Chris formed. Awe spread throughout the room. The level of talent that each artist had exceeded anyone’s expectations. 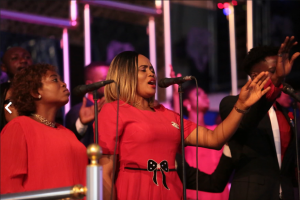 The goal of the concert was to connect performers from across the country to members of the Christ Embassy and share their message throughout the Christian world. This celebration of God brought the LoveWorld community even closer together. The concert also included Pastor Chris’s third album, which is a compilation of talented performers. The list included Sinach, Eben, and more. For the first time ever, the event included a movie concert as well. The event was featured on all LoveWorld channels. Award winning artists received a gift from Pastor Chris himself and succeeded in sharing their message to the crowd. 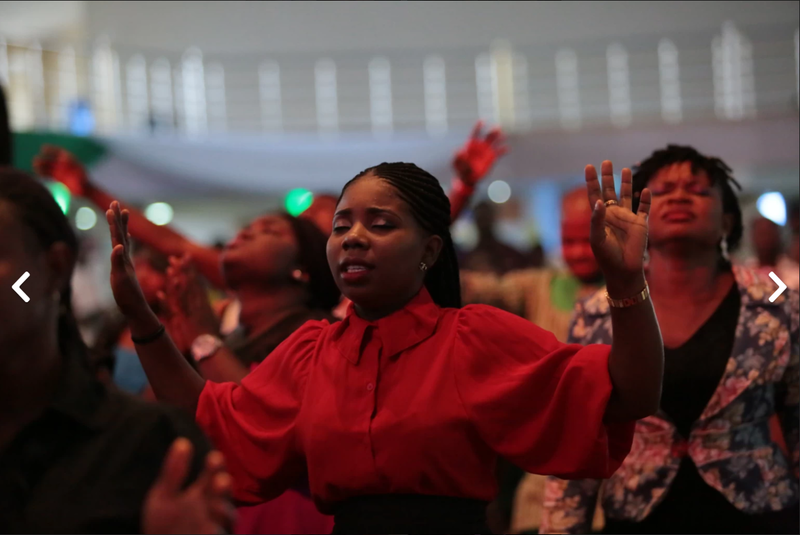 The event also included excerpts from the message “Prevailing Prayer”, written by Pastor Chris. This prayer is known to maintain inspiration and uplift all those were partake in it. 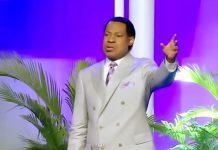 The audience reported after that their souls felt renewed and that the teachings of Pastor Chris has an impact on it. Winners included Peter Odili, Akwa Douala, Sister Yolanda, Pastor Seyi Adesina, and many more. It is clear that it is extremely important to Pastor Chris to celebrate the arts and his community’s talent. By awarding the esteemed performers, it served as encouragement to thousands watching that with the strength of God, they can become anything. 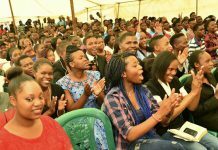 It is evident enough to say that the event was a tremendous success and the mutual respect between Pastor Chris and his supporters is the driving force between the strong relationship they have to the Lord. The event finished off with a poetry reading from Pastor Chris, followed by a speech. For more informational on the International Music Concert visit KingsChat or https://bit.ly/2BnzUyP. Previous articleThe First-Ever Music and Arts Ministry Movie Concert 2018!